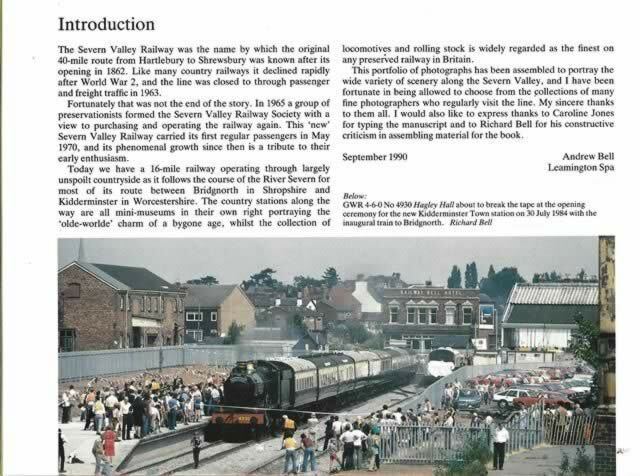 Steam Portfolios 6: Severn Valley Railway. This is a second hand book which is in a good condition. 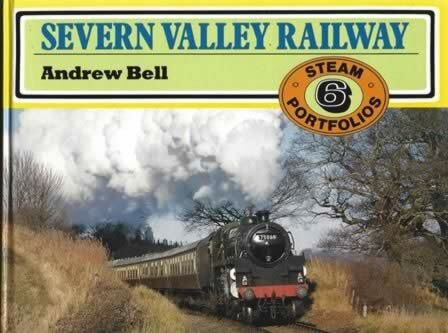 This book has been written by Andrew Bell and was published by Ian Allan Publishers.